Traitor Angels is a work of historical fiction that follows John Milton’s daughter Elizabeth. As he works to complete Paradise Lost, John Milton is arrested King Charles II’s men and Elizabeth must put to work her secret training in order to save him. 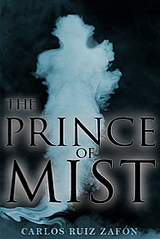 Along the way, she learns that hidden within Paradise Lost her father has embedded a coded-secret that could destroy the monarchy, and Elizabeth must figure out in order to save her father. I love how Blankman creates characters that are so close to well-known historical figures. This premise seems so exciting and I think there is a lot of potential for intrigue and adventure. 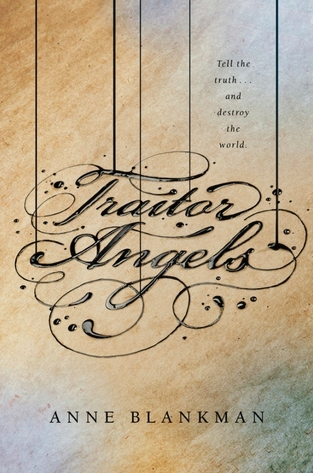 Traitor Angels comes out May 3rd, 2016, and is published by Balzer & Bray. Lennie always assumed that when her uncles referred to the “family business” they were talking about bootlegging. Unfortunately they were talking about the wish granting effect that their homemade moonshine has. Because of this misunderstanding, chaos erupts as Lennie grants more wishes in one night than her uncles would grant in an entire year. 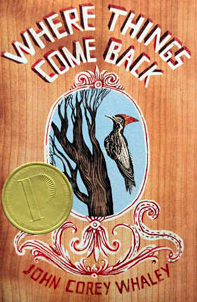 This includes Lennie’s personal wish, the return of her best friend who was kidnapped and murdered just six months ago. She must find a way to fix this mistake, when the rules state that a wish can’t be unmade. 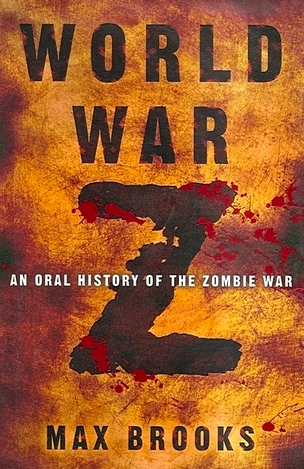 This sounds like it is going to be a really eerie book, that I can’t wait to get my hands on. 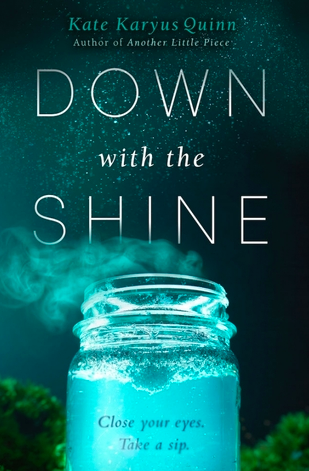 Down with the Shine comes out April 26th, 2016, and is published by HarperTeen. Wanderlost centers around 17 year old Aubree, who is spending her summer in Europe impersonating her sister. After getting into trouble, Aubree’s sister, Elizabeth, asks Aubree to take her place at her new job. It is because of this that Aubree finds herself serving as a guide on a tour bus across Europe. Aubree is now experiencing her first adventure and seeing things that would not have been possible back home under her parents roof. 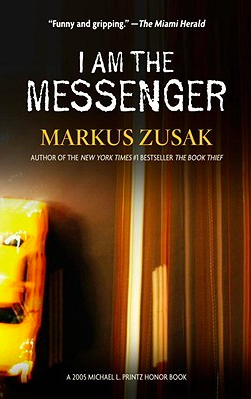 This sounds like a great summer time read with a laid-back feel. 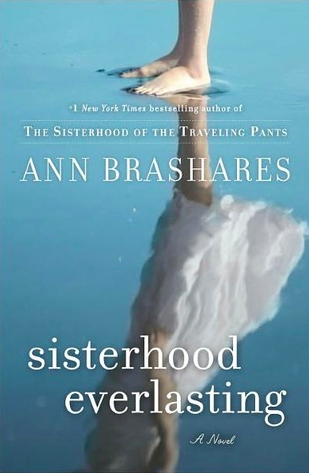 From the description I feel like this could have the same atmosphere as The Sisterhood of the Traveling Pants Series. 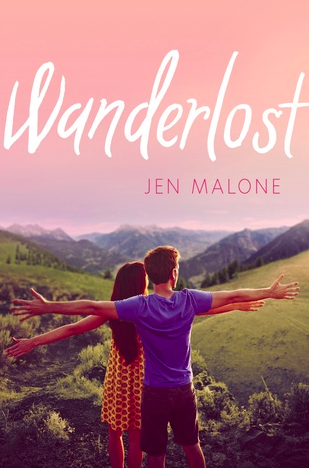 Wanderlost comes out May 31st, 2016, and is published by HarperTeen. The Leaving begins when 5 kids who were taken when they were Kindergarteners and return to their hometown at 16 years old and are physically fine. The problem with their return is that they cannot remember where they have been or what happened to the 6th child that went missing with them 11 years earlier. This story unfolds as the kids try to cope with a return to their lives, while trying to remember where they have been, and the still missing boy’s sister works harder than ever to find her brother. 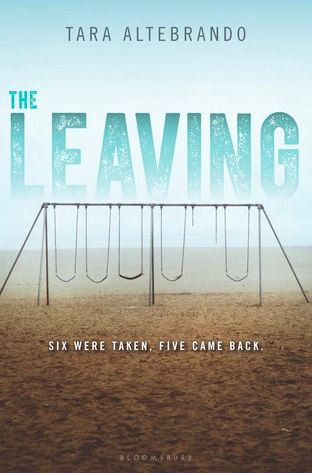 The Leaving comes out June 7th, 2016, and is published by Bloomsburg. After burning through The Silver Linings Playbook, I’ll give anything by Matthew Quick a shot. In Every Exquisite Thing, Nanette has always met the expectations of those around her. From her excellent grades and star performance in sports to her following all the rules set out by her parents. That is until she comes across a cult-classic novel that changes her view of the world and her place in it. As Nanette befriends new people and begins to discover who she wants to be, she must also learn that breaking out of the roles she has been placed in for so long has a cost. 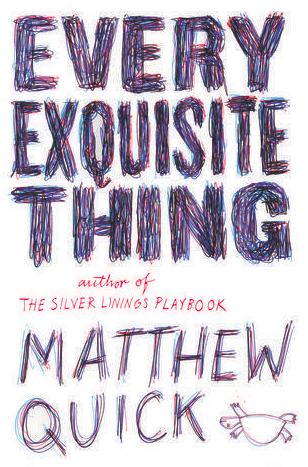 Every Exquisite Thing comes out May 10, 2016, and is published by Little Brown Books for Young Readers. Nix is a 16 year old girl who has had a very unusual upbringing. Due to her father’s gift of traveling by ship to any time on Earth, in reality or myth, Nix has seen firsthand what many people only read about. Unfortunately for Nix, her father only uses this skill in an effort to return to a time before Nix was born in order to save her mother from dying in childbirth. While Nix wishes to see her father happy, she can’t help but fear for her own life and what will happen if events are altered too much so close to her birth. While life aboard a ship and spending time with her closest friend Kash has helped lift her spirits in the past, Nix spends more time focusing on her mortality as her father’s success seems more imminent. On top of these issues, Nix is starting to notice a change in her friendship with Kash just as she meets and begins to develop feelings for another boy. 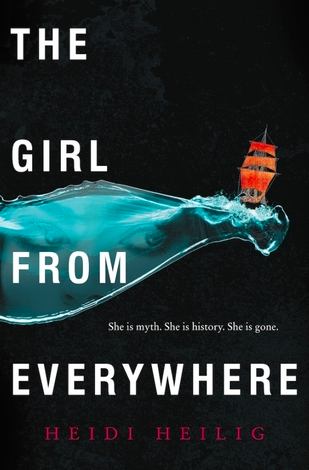 Review: When I first heard about this book, I was really excited for an adventure, almost pirate-esque book that had the unique twist of being able to take place at any point in history. And that is what I got, in the very beginning and the very end. Much of the rest of the book was pretty stationary on land and seemed to focus a great deal on the new love triangle in Nix’s life. The things I loved: It is very obvious that Heilig put a lot of research into making sure that the time periods and the places she was portraying were accurate, which was greatly appreciated. I also loved the idea that the ship had the ability to travel into mythic realms as well as reality. I thought this was really creative and would have loved to see more of that. Things I didn’t get on board with: The love triangle. For me this was a really intriguing story all on its own, and the issues Nix is already facing would have created a great story. I also felt like one of the love interests didn’t really feel like a character to me so much as a plot device to reveal key information to Nix. 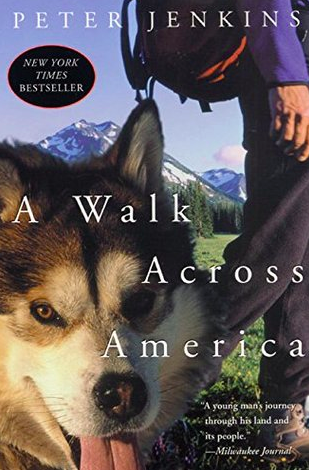 Final Thoughts: I love the premise of this book, but would have loved to see more traveling and adventures. 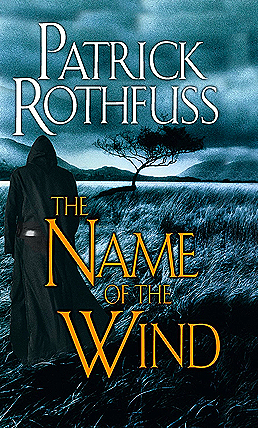 At times TGFE almost felt like a prequel for all the traveling Nix could do in future books. TGFE was an alright read for me, I might pick up future installments, but I’m not in a huge rush to see what happens next. It’s Spain during WWII and 13 year old Max Carver is forced to move with his family to a beach house in order to avoid the conflict from the war. No one in the family besides Max’s dad is excited about this move, but their lackadaisical attitudes are snapped to attention when strange occurrences begin. Soon after, Max begins questioning his surroundings he learns that the previous owners had a son who drowned in the ocean, and Max is certain his death is connected to his family’s experiences. With the help of a native boy named, Roland, Max and his sister set out to find answers. They soon discover that their is a malicious spirit terrorizing their family, until he collects a debt he was promised many years before. Review: To begin with a disclaimer. 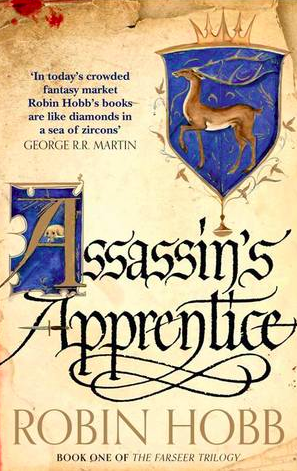 Had I read this book, rather than listening to the audiobook, I probably would have been more likely to rate it as a 3-3.5. But the recording was so well performed, that I sped through this entire book in a single day! This story was super creepy and I think it is a great Middle Grade book, that anyone could enjoy. The music and sound effects did wonders in creating a spooky atmosphere and I would love to know if the other audiobooks were recorded in a similar format. 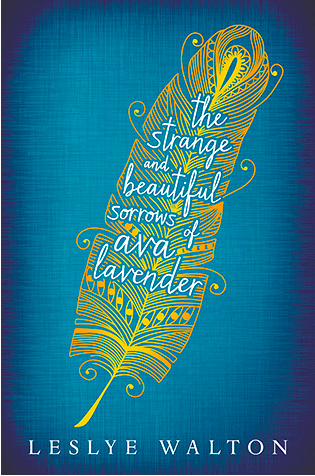 In Wild Swans, Ivy has spent her life inventing outrageous stories about the women in her family, specifically her mother who she hasn’t seen since childhood. According to Ivy’s grandfather, the Mildbourn women are known for their tragically short but utterly amazing lives. While all Ivy wants to do is ignore this legacy and enjoy the summer of her senior year, all plans and expectations are sidetracked when Ivy’s mother returns in an unexpected way. When her mother returns with two more young daughters in tow, Ivy is further heartbroken by her mother’s abandonment. Ivy now spends the summer replacing the adventurous mother she’s imagined, with the actual woman who has finally come home. I am very excited about this book describing the realities of growing up and leaving childhood behind in order to face harsh reality. This has lots of potential to pull at some heartstrings and I can’t wait! 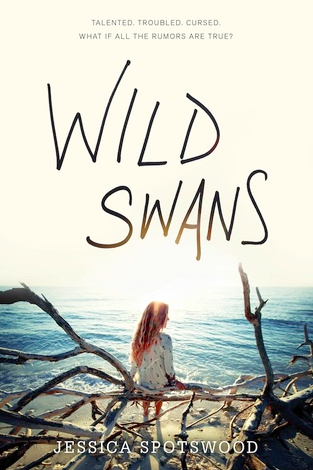 Wild Swans comes out May 1st, 2016, and is published by Sourcebooks Fire. 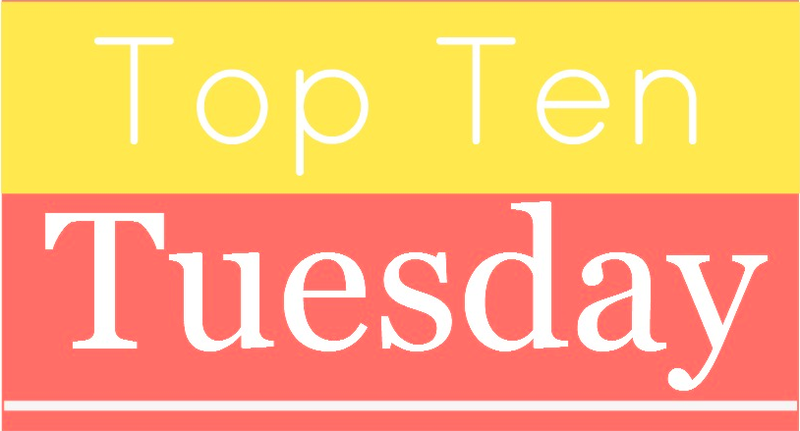 Top Ten Tuesday is a tag created by The Broke and The Bookish! 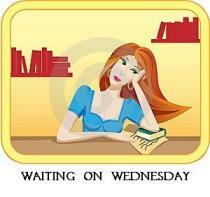 Each week there is a new topic for book bloggers to discuss that features a variety of books. This week’s topic surrounds Valentine’s Day! 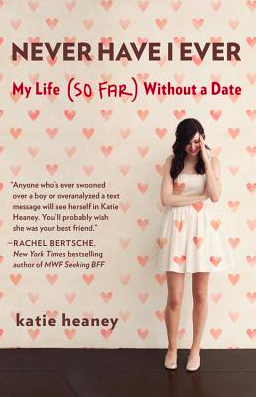 I chose to recommend 10 books that I consider to be Anti-Valentine’s Day Reads, and they go into a few different categories. These first set of books are ones that are not anti-love, they just have a plot that surrounds something other than romance and really don’t dive into any relationship nonsense! 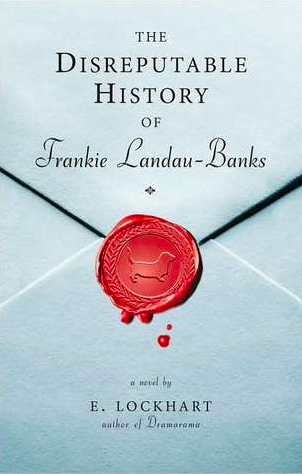 Next up, are books that have a love story that is central to its plot, but because of the nature of the love story or how things play out, the reader is in no hurry to dive into a relationship! Challenger Deep is a truly unique story depicting Caden Bosch and his struggle with mental illness. Half of the novel takes place aboard a ship that is headed towards Challenger Deep, the deepest part of the ocean. On this ship Caden is struggling to determine who is his ally and who is using him in order to put forth their own agenda. The chapters alternating between those on the ship show Caden’s experiences at school and home, where the people closest to him are starting to notice his odd behavior. In order to cope with their questions and the threatening looks he is getting from strangers, Caden begins walking for hours everyday after school. 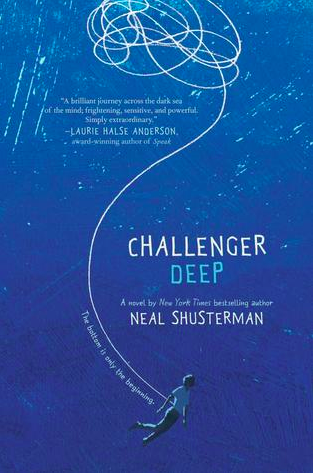 Review: Shusterman depicts mental illness in such a unique but very personal way within Challenger Deep. I have never been able to better understand the confusion, fear, fogginess, and frustration, that someone dealing with mental illness experiences than when I was reading this book. When I was reading about how Caden felt when he was on medication everything became clearer about why someone may not want to take medication despite the fact that it could help them. Parts of the novel were really confusing, and I had to push to get through them. But this wasn’t due to poor writing, it was because Caden felt just as confused by his experiences. This confusion as a reader began to clear up as Caden’s experiences on the ship began to match up with his experiences in the hospital. Despite half of the novel taking place on a ship in Caden’s mind, this book is a very realistic depiction of mental illness, and makes me appreciate the struggle people experience to overcome this difficulty so much more.